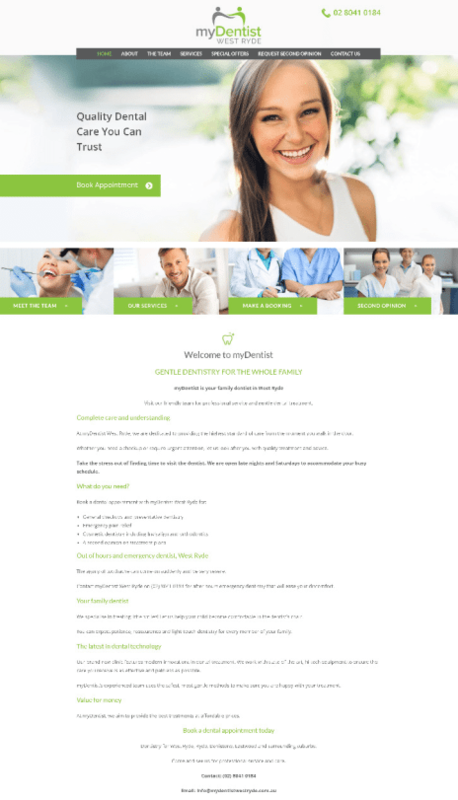 My Dentist West Ryde is a popular and well established dental practise and needed a website to reflect that ensuring it was presented professionally and yet accessibility. They also wanted to use their website to boost their branding and positioning as a trusted and engaged practice in the community. 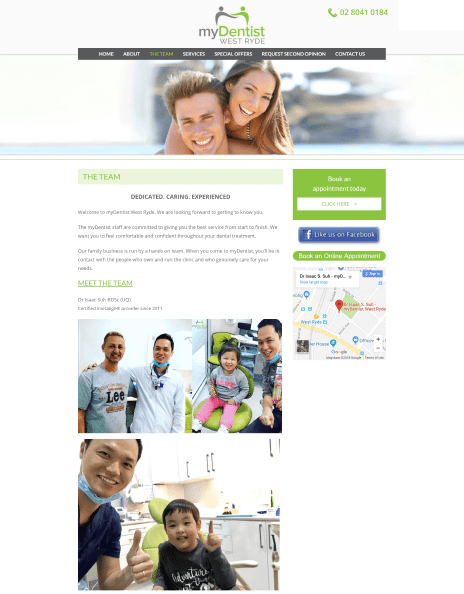 Magicdust collaborated with the team at My Dentist West Ryde and delivered a modern, yet friendly looking website, that is fully mobile responsive and makes online booking a breeze. 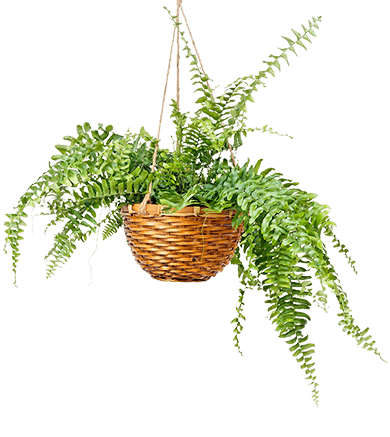 Clear and bright images and simple navigation ensure all visitors feel welcome and fully informed about all the services offered. Allowing them to feel safe and not too nervous about their upcoming dentist visit!